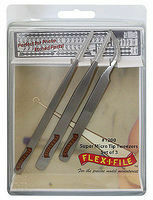 Shop online for 121 clamps / tweezers at discounts up to 56%. 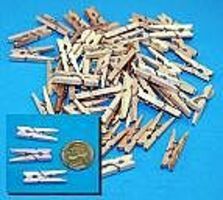 Excel Hobby Blades is ranked #1 out of 18 clamps / tweezers manufacturers, followed by Tamiya, and Squadron/Signal. This is the 4" Speed Clamp from Excel. 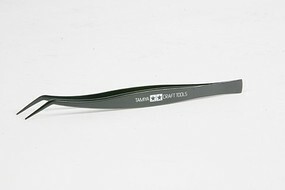 This is a 6" Cross-Action Straight Tweezer from Squadron Tools. This is a 6" Cross-Action Curved Tweezer from Squadron Tools.